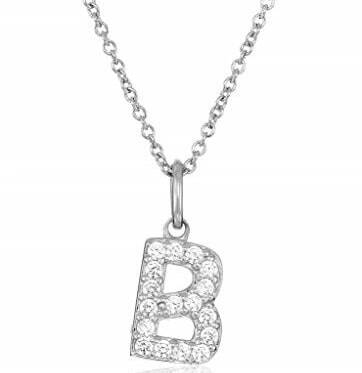 Choose the initial that means the most to you, and wear this meaningful Platinum Plated Swarovski Initial Necklace close to your heart with this delicate pendant necklace illuminated with sparkling simulated diamonds. Each initial pendant is platinum plated .925 sterling silver and suspended from an 18″ cable chain with 2″ extender. Each Swarovski Zirconia is Laser Engraved as a seal of authenticity and guarantees the highest quality diamond simulant in the world. As a reminder, Amazon prices can change at any time. This price was current at publishing time. Be sure to confirm the price before purchasing to ensure this deal has not changed. Browse ALDI Weekly Ads. Ready for soccer season? 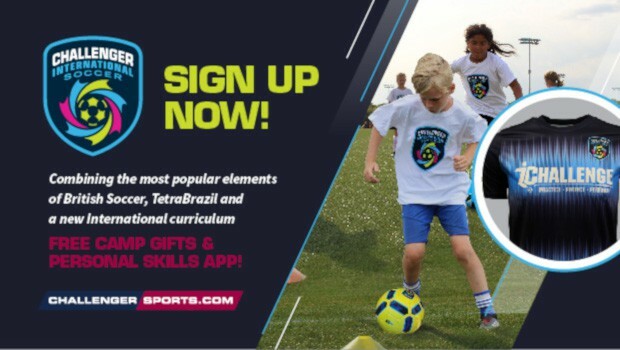 Register now for Challenger’s International Soccer camp and get a free international ball, t-shirt, poster, skills evaluation, downloadable coaching app as well as 20 skills videos! I’m obsessed with my monogrammed baseball cap, and I wear it all the time. Every woman needs this Monogrammed Embroidered Cap, and it’s a great deal right now at just $13. You can get this in several light and bright colors. You can never have too many of these, so I want to get it in several colors so I have options to match different outfits. This hat will be your go-to for when you want a cute, casual look, and you’ll be glad you have it for bad hair days! How many of you have been wanting to organize everything in your life since reading Marie Kondo’s book or watching her show on Netflix? I know I have, and if there’s one place where we can all use more organization, it’s the car. 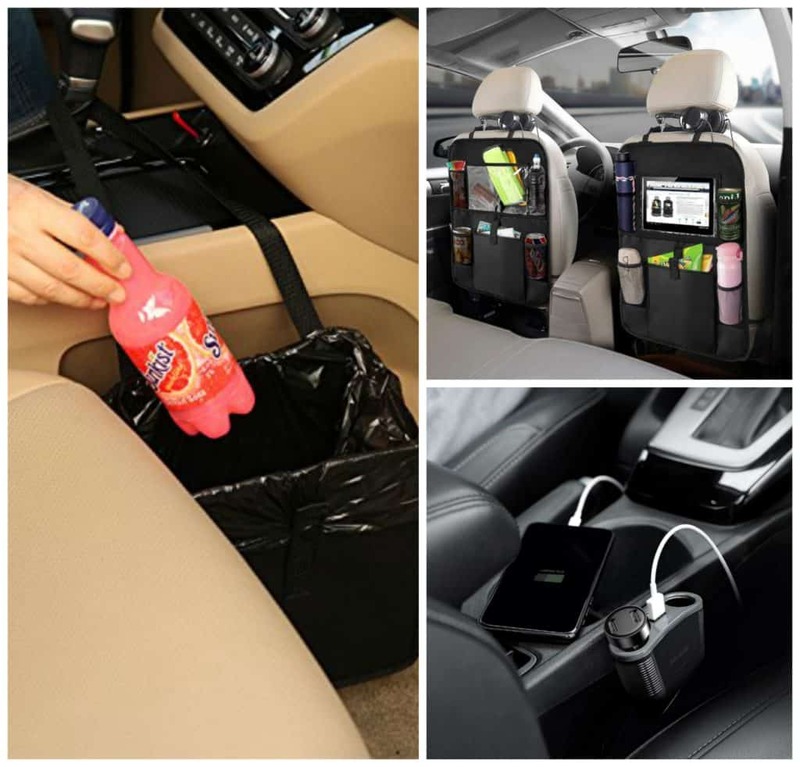 And, we have some great Marie Kondo Inspired Ideas for Organizing Mom’s Taxi. 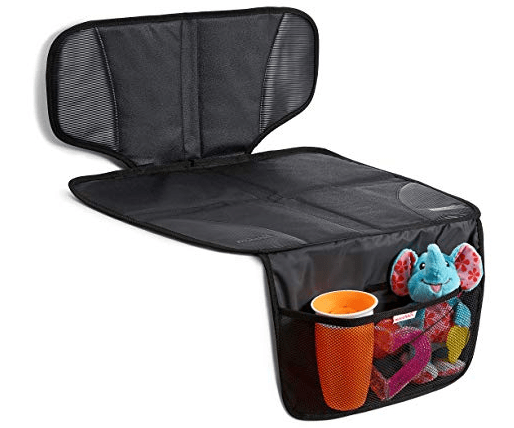 This Backseat Car Organizer is a mom’s dream for keeping everything the kids need on car trips within their reach. 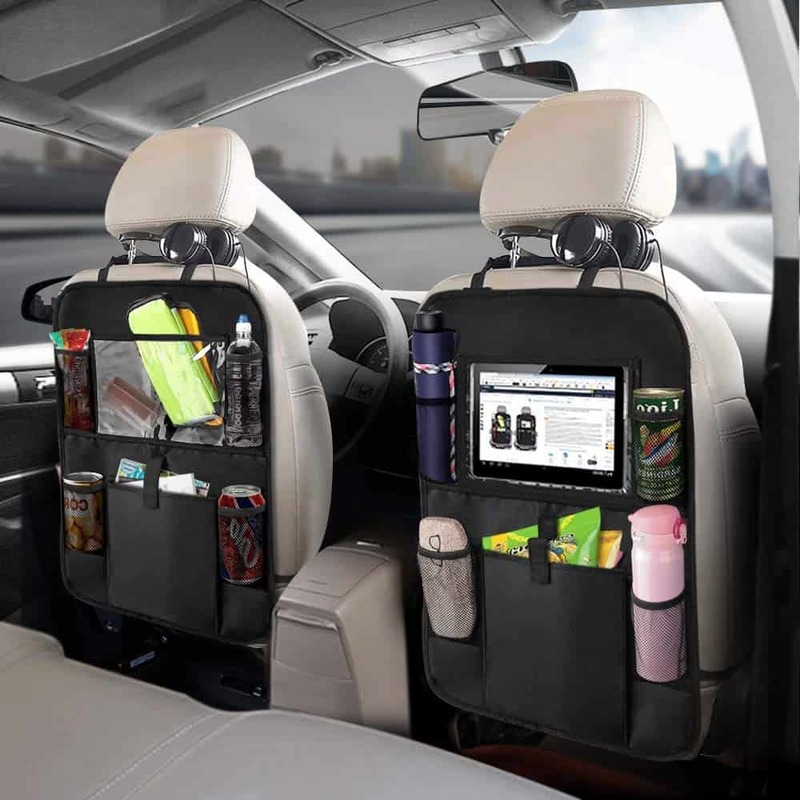 It has a 10″ tablet holder + 5 storage pockets to hold anything from drinks and snacks to paper and crayons. 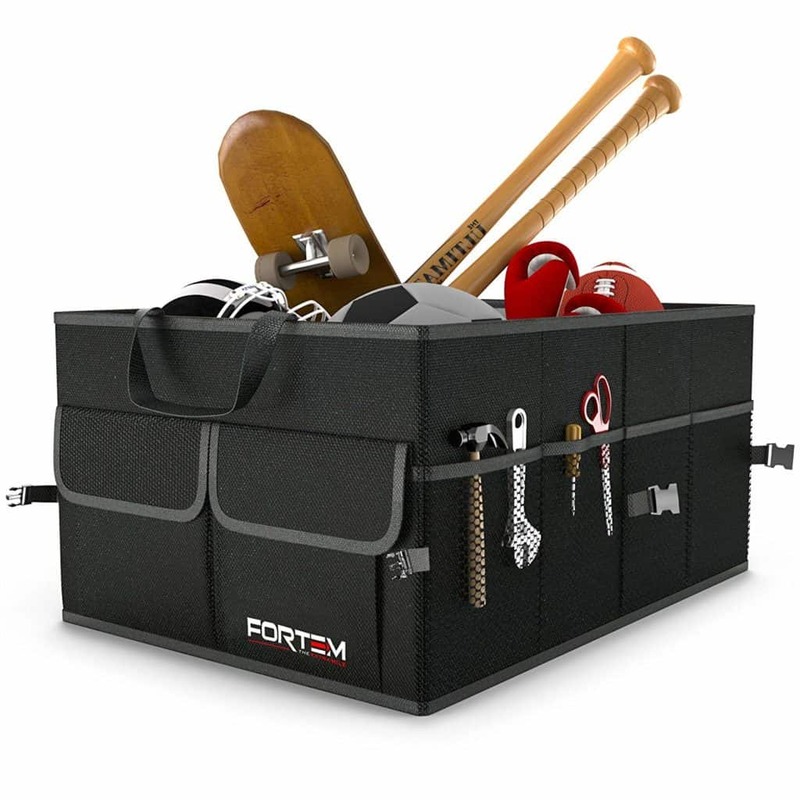 One place that always gets messy in my car is the trunk, and this Car Trunk Organizer is the perfect way to store things so they don’t get thrown all over. 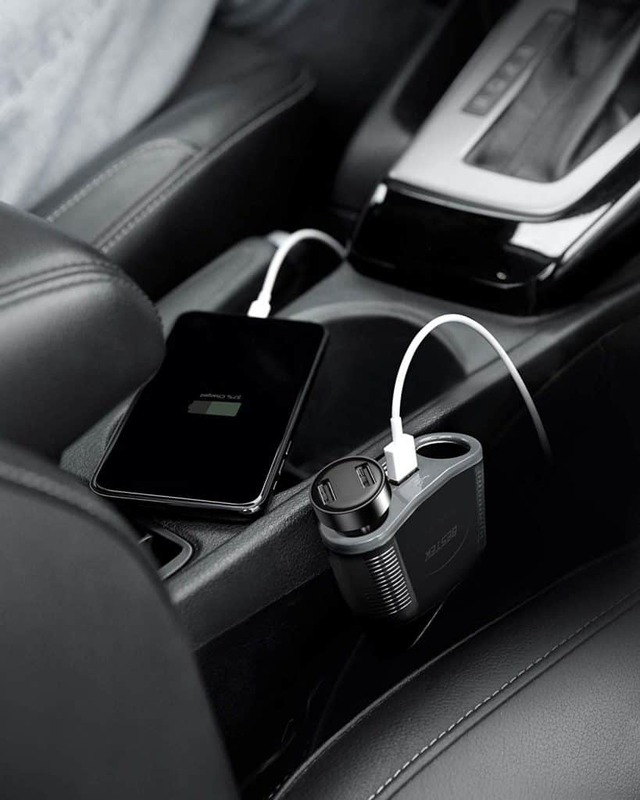 Easily charge two devices while you drive with this Cigarette Lighter Adapter 2-Socket Power Splitter. This charging port has built-in Smart IC technology that can intelligently detect your devices and charge them as fast as possible. I don’t know about you, but my car seat gets really messy under my daughter’s booster seat. The Munchkin Auto Seat Protector is the perfect way to keep your car seats clean. It also has a handy front storage pocket. 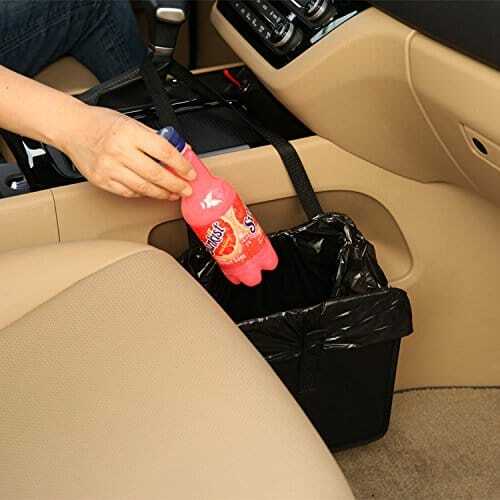 I really need this Car Garbage Bin in my life. We always get so much trash from eating in the car and other things, so this is really handy to have to keep my car clean and tidy. 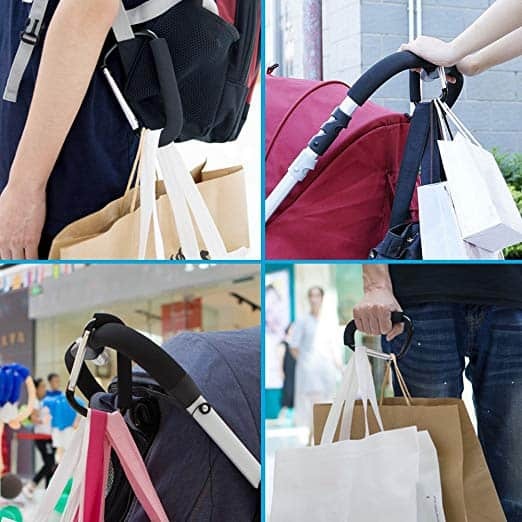 And, easily carry your purse, diaper bag, shopping bags and more with these Stroller Hooks. These hooks fit all major stroller brands, and you’ll get 2 hooks in this pack. 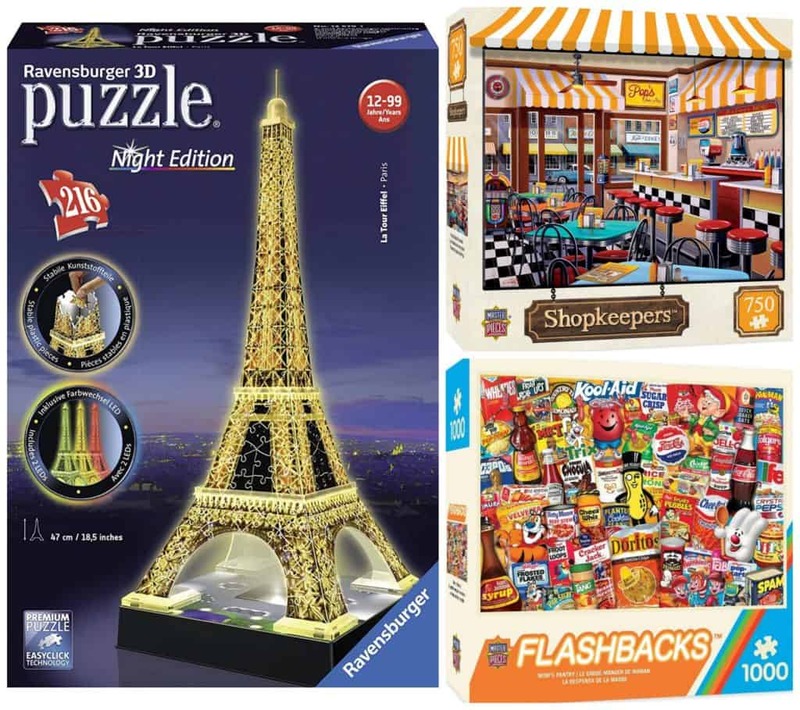 Does your family like to put puzzles together or are you looking for some great gift ideas? Today, there are a lot of different kinds of puzzles on sale for up to 50% off. 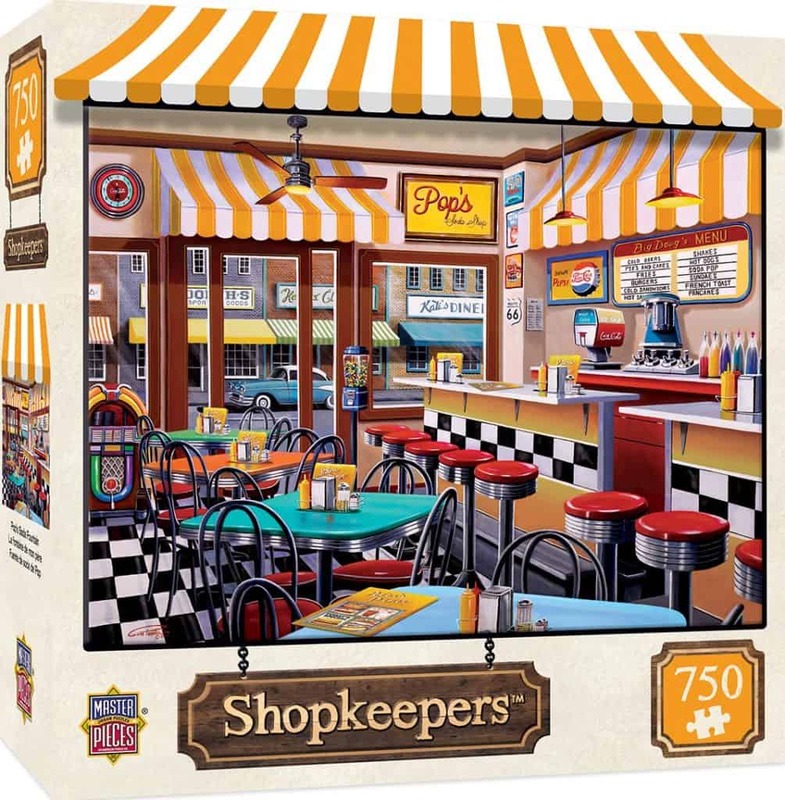 I love this MasterPieces Shopkeepers Pop’s Soda Fountain Jigsaw Puzzle. I’m obsessed with the retro vibe, and this would be fun to put together and then frame to hang in your house. 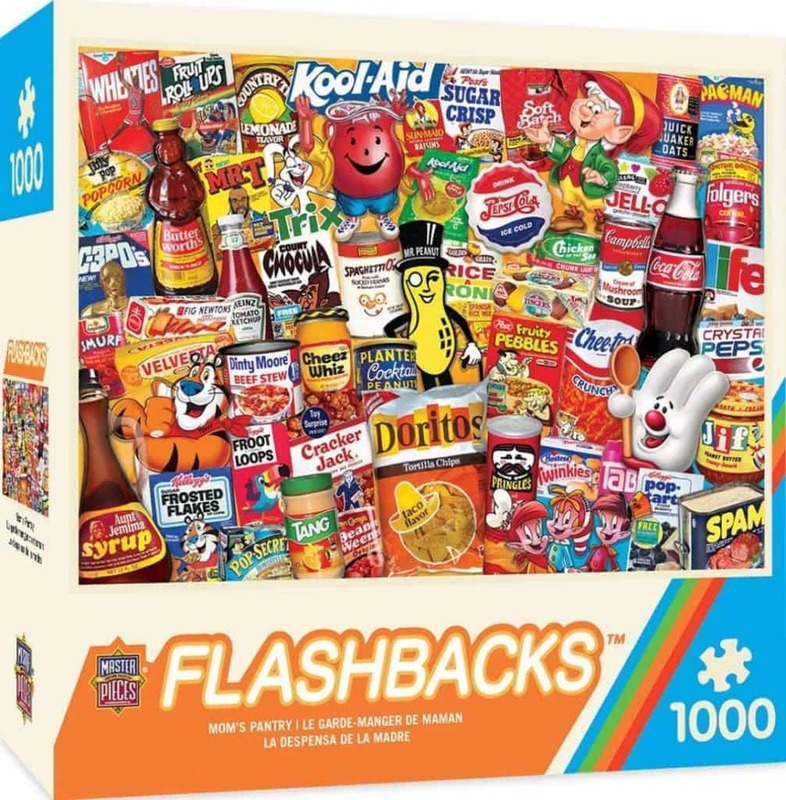 This MasterPieces Flashbacks Mom’s Pantry Classic Food Collage Jigsaw Puzzle cracks me up with all the snacks I enjoyed as a kid and still enjoy now! The kids would have a lot of fun putting this one together. 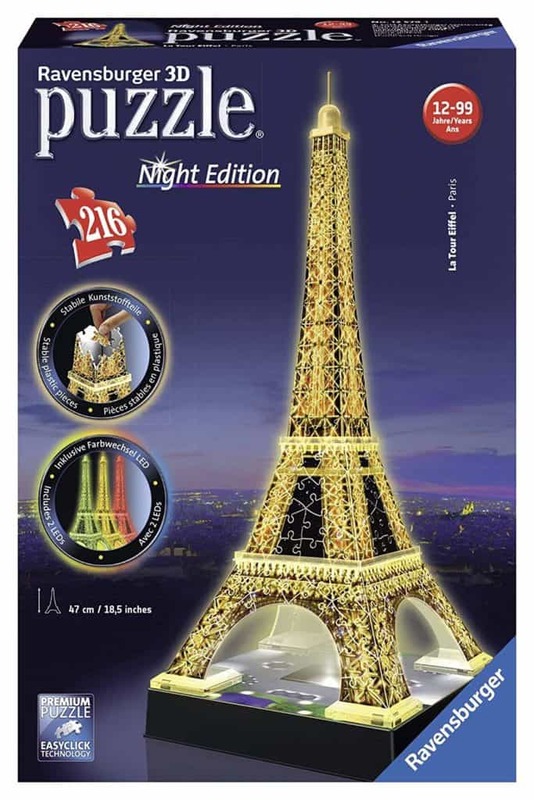 My daughter is obsessed with the Eiffel Tower, and I’ve been wanting to get this Ravensburger Eiffel Tower 3D Jigsaw Puzzle for her, so I’m excited to see it on sale. This Calphalon Premier 10-Pc. Hard Anodized Non-Stick Cookware Set is regular $589.99 at Macy’s, but today ONLY, get it for $294.99 when you use the code HOME at checkout! 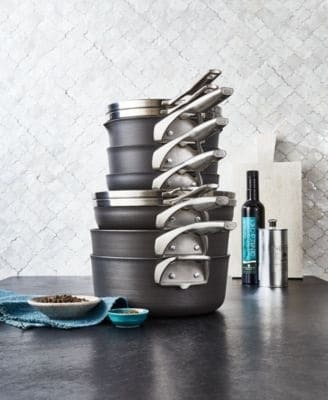 Stock your kitchen with a great assortment of performance cookware with this 10-pc. Calphalon Premier set. Hard-anodized aluminum heats evenly, while a non-stick surface makes clean-up easy. The space-saving design cuts down on cabinet clutter. Browse ALDI Weekly Ads. Looking for a chair you can use for gaming, extra seating when you have people over or just for relaxing? This comfy Foldable Reclining Floor Chair is something that every house needs, and it’s a steal at just $55 (reg. $289) + FREE shipping! This chair is perfect for reading a book or watching TV, and anyone can use it from kids to adults. It also can be used in different positions – a flat position so you can lay on it, a regular chair or a reclining seat. It’s made from micro plush material and has foam stuffing, so it’s super comfortable. And, because it can be folded, you can easily take it with you on trips.